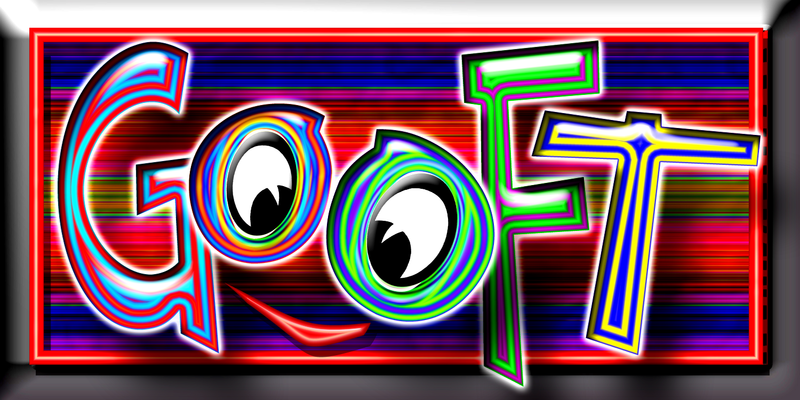 This shorty Gooft.com could be developed into a humor site or blooper site; even the sound of the term is funny. 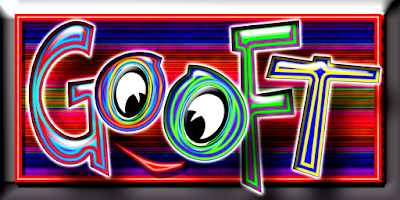 This 5-letter domain is also a typo of goofy and goofed. 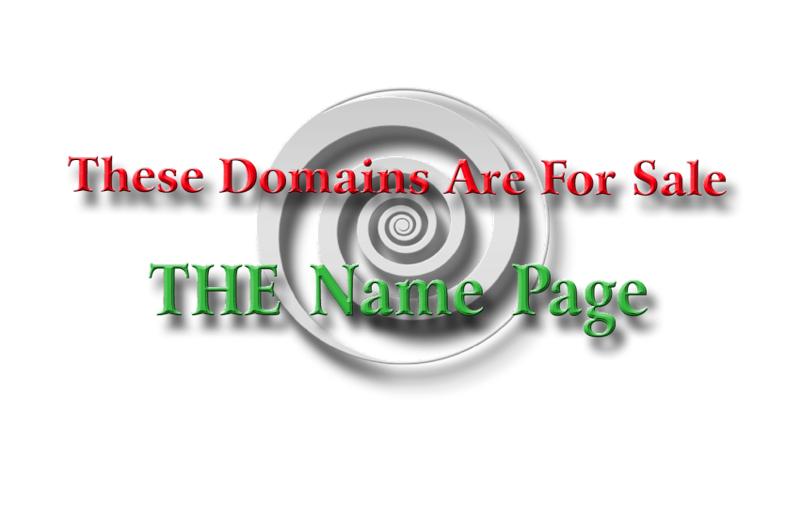 Nice LLLLL dot com domains with great letters and containing a real word are very desired.